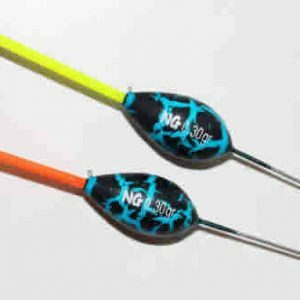 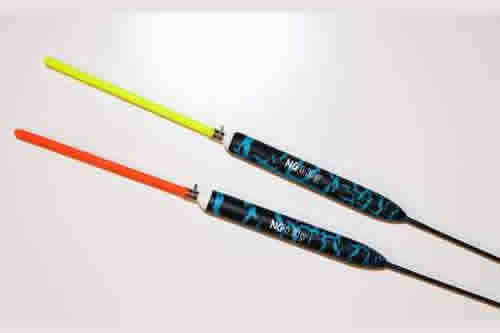 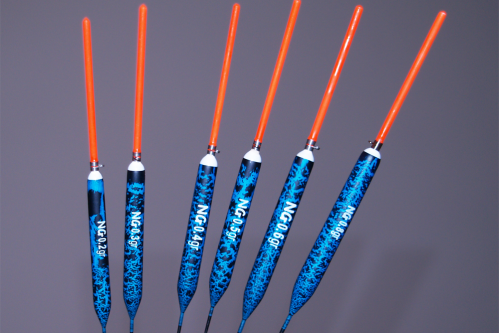 The best carp bagging pencil float available. 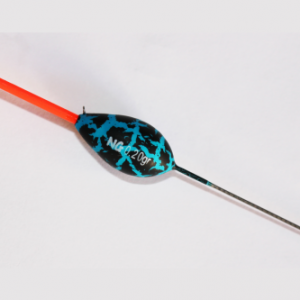 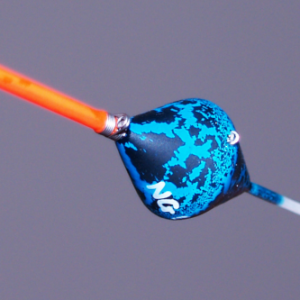 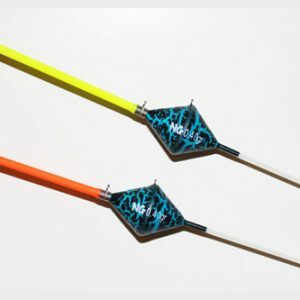 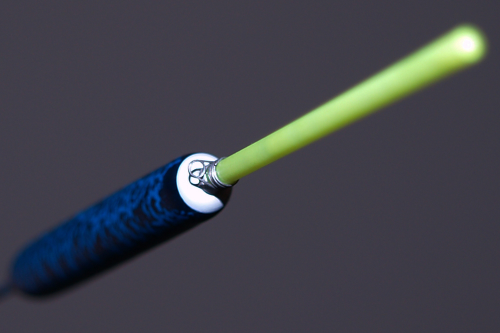 Fitted with the new type of spring eye now, allowing you to fish finer with no fear of line damage. 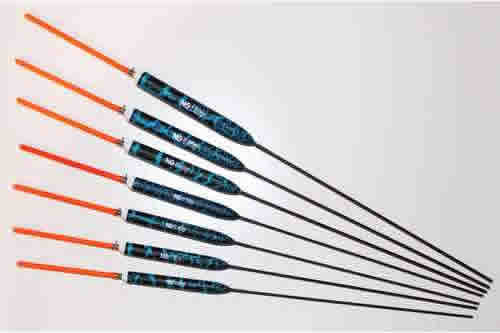 Bodies are made of balsa giving good strength to the slim pencil shape with the glass stem going all the way through into the hollow tip. 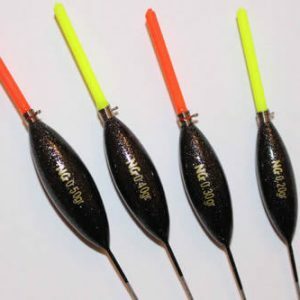 The long tip is perfect for reading bites and it also makes as a excellent paste float.